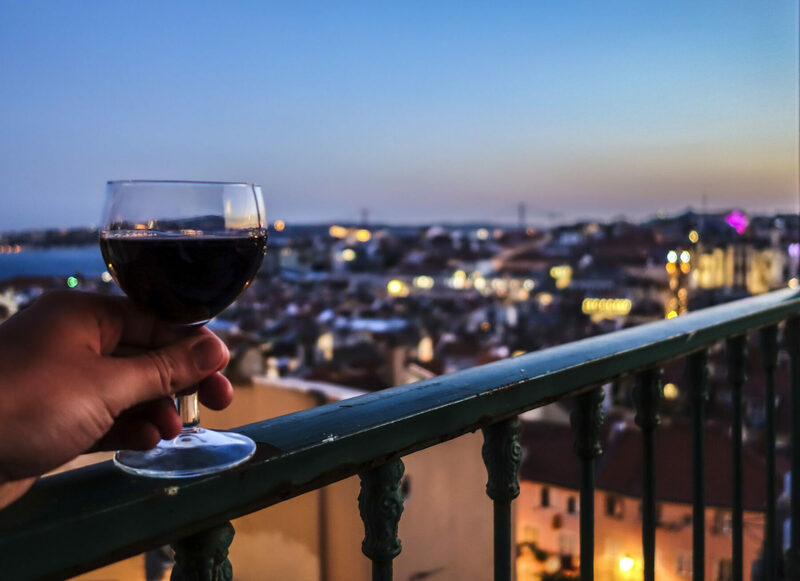 Lisbon - The Queen of the Sea - The Travel Agent, Inc.
LISBON Restored medieval facades, art-nouveau buildings, black-and-white mosaic sidewalks, fine museums and plenty of modern shops. 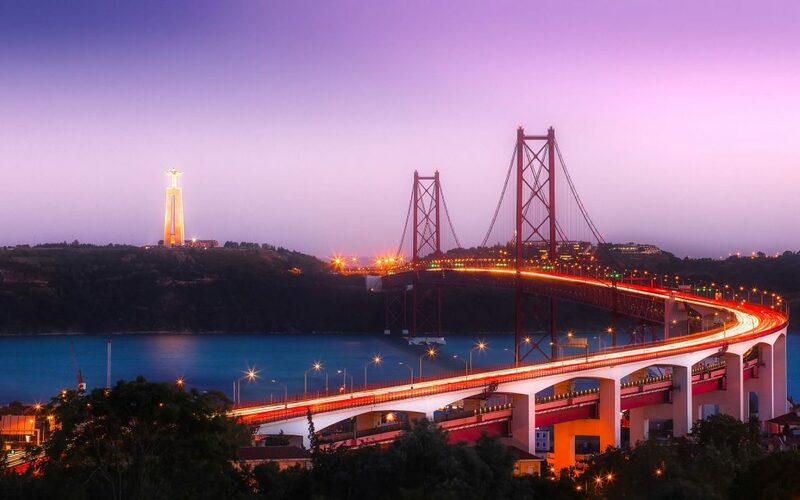 A sprawling city on the banks of the Tagus River, Lisbon constantly reminds travelers that Portugal has been conquered several times, that it developed (and lost) its own illustrious empire and that, for much of the 20th century, it isolated itself from the rest of the world. 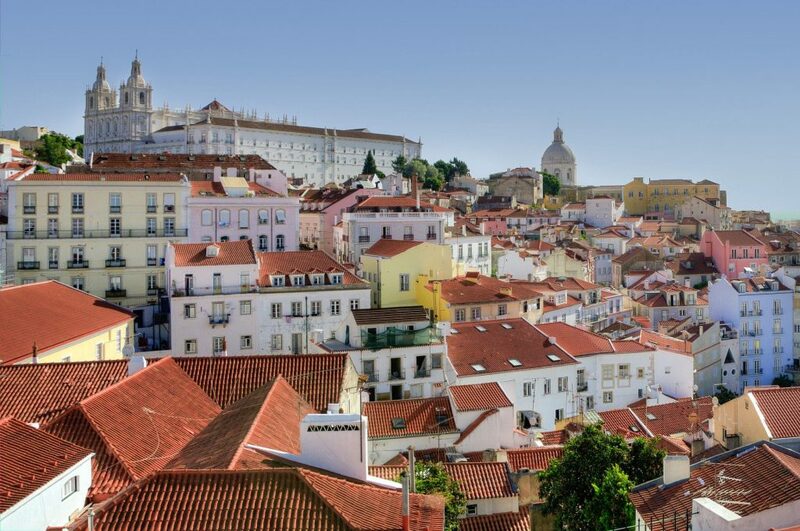 The mix of historical periods and cultures represented in Lisbon is a major source of its charm and appeal. 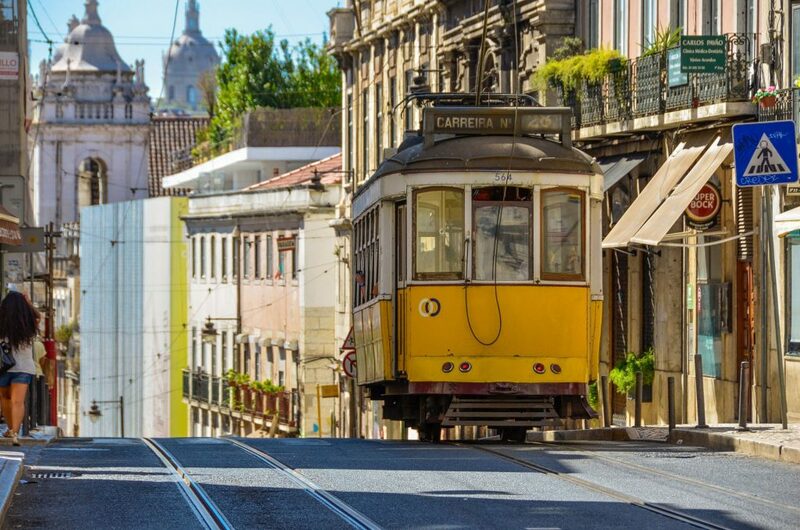 As you explore Lisbon’s hills, whether by foot or by way of one of their delightful vintage trams, you’ll find restored medieval facades, wonderful art-nouveau buildings, black-and-white mosaic sidewalks, fine museums and plenty of modern shops. 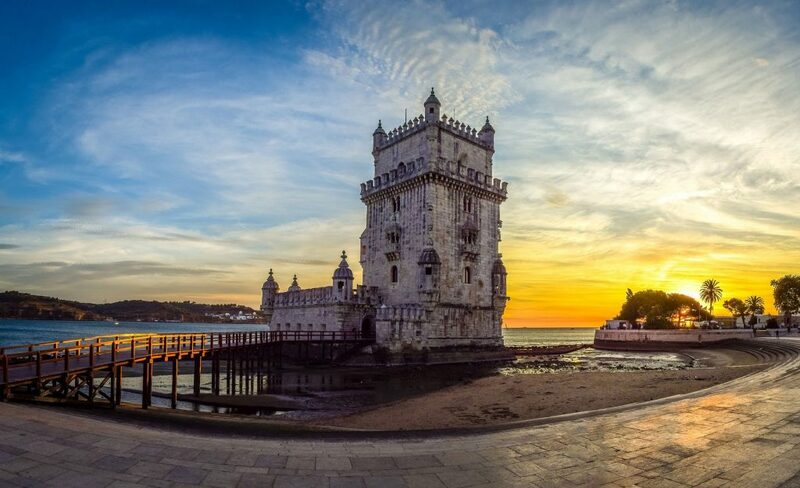 Much of Lisbon is still relatively free of tourist traps. You can go inside lots of churches without being asked for an admission fee. In fact, among the dozens of churches scattered throughout the city, a few are authentic jewels. 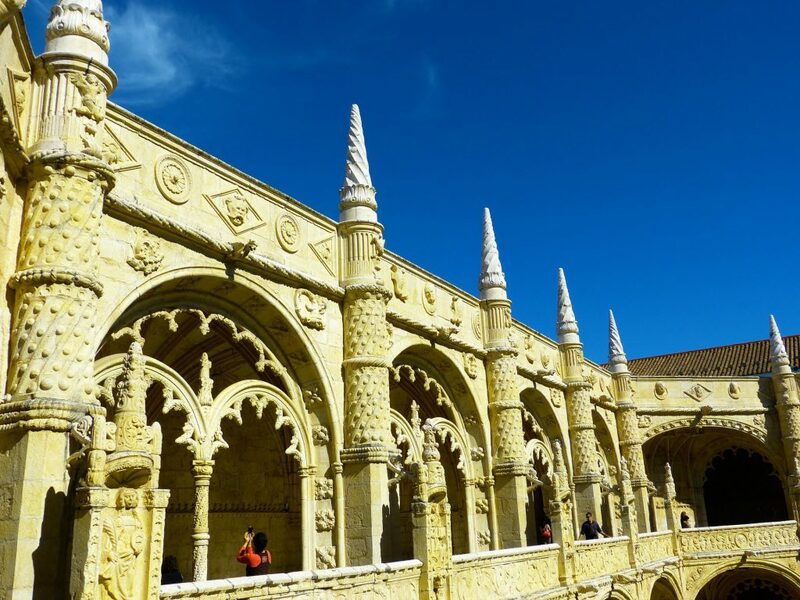 Igreja de Sao Roque, for example, is decorated with precious stones, and Igreja de Sao Vicente de Fora has extraordinary azulejos (painted tiles) in its cloister. If you find an open church, peek inside—you may find a very pleasant surprise. Portuguese tiles, including the blue and white azulejos, are also on display at the Museu Nacional do Azulejo, one of our favorite museums in the city. 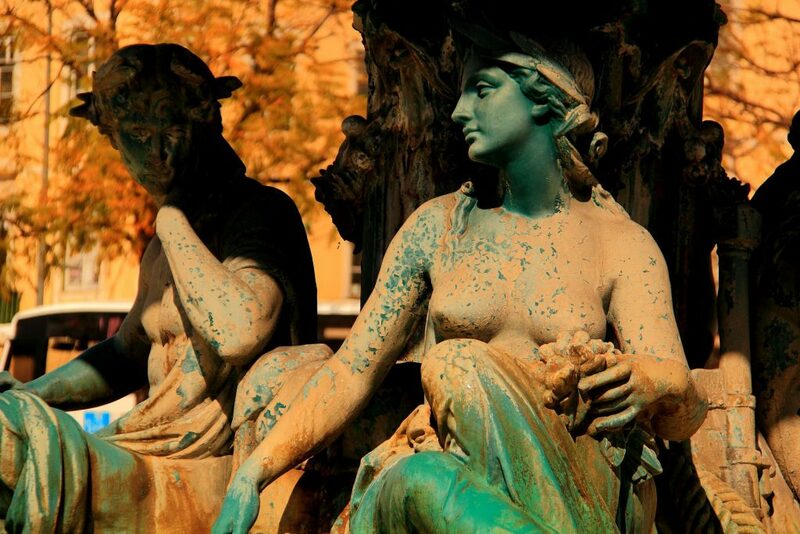 Other prominent museums are the Museu Nacional de Arte Antiga, which displays the country’s artworks from the 1300s through the 1900s, and the Museu Calouste Gulbenkian, which also has an impressive and wide-ranging collection. 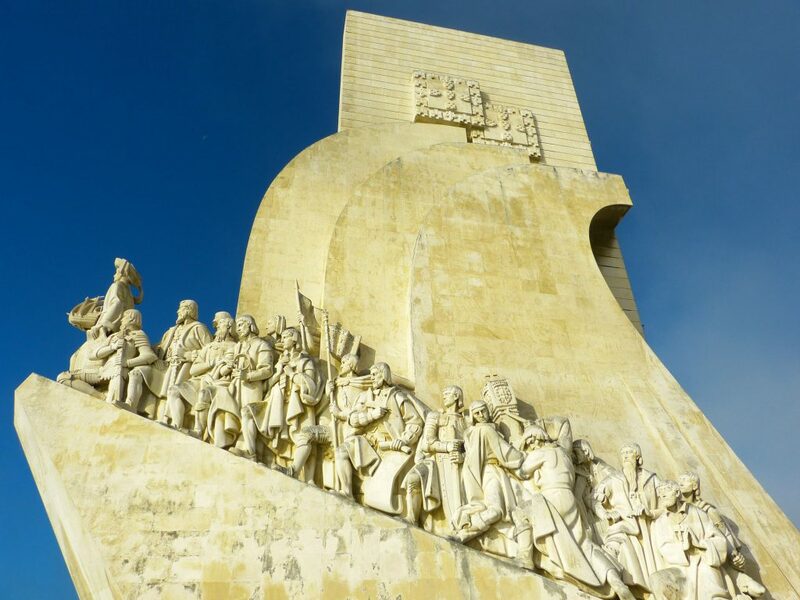 Be sure not to miss the Padrao dos Descobrimentos (Discoveries Monument) or Castelo de Sao Jorge, which hovers over the city and provides a breathtaking view. 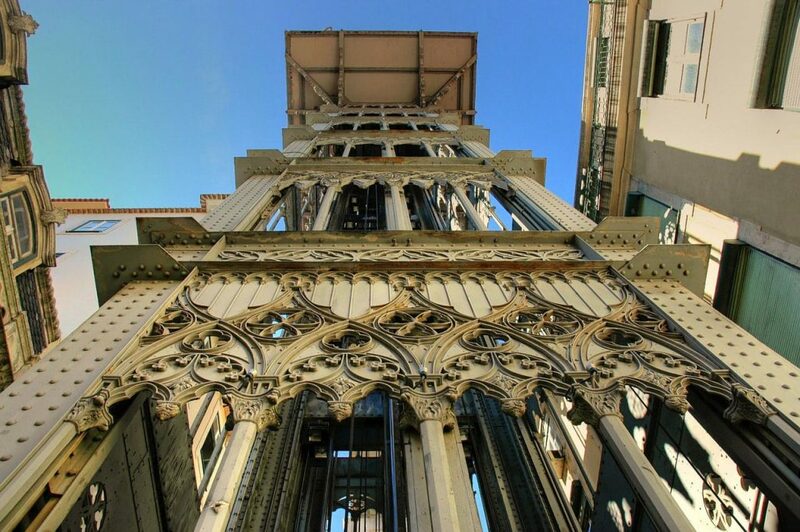 Today very little remains of Lisbon’s pre-earthquake Manueline architecture—exceptions include the Torre de Belem and the Mosteiro dos Jeronimos. 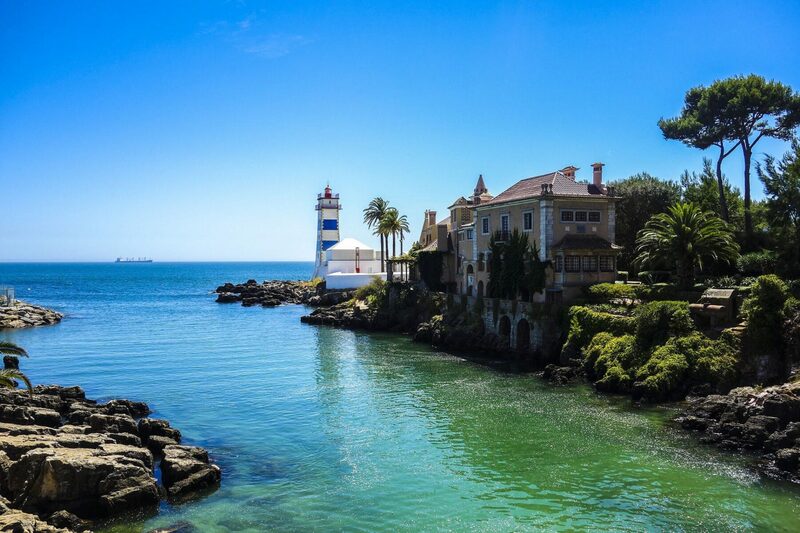 The best way to visit these sites and to get a real sense of Lisbon is to walk. 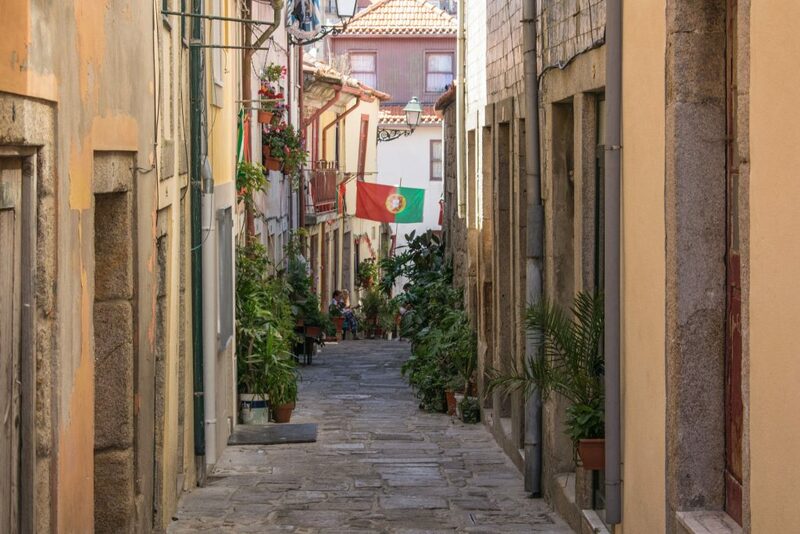 In fact, old neighborhoods, such as the Alfama and the Bairro Alto, are the proverbial mazes of twisting streets—sometimes so narrow that no car could possibly get through. Most tourist maps don’t name all the streets, so relax and enjoy getting lost for a while. 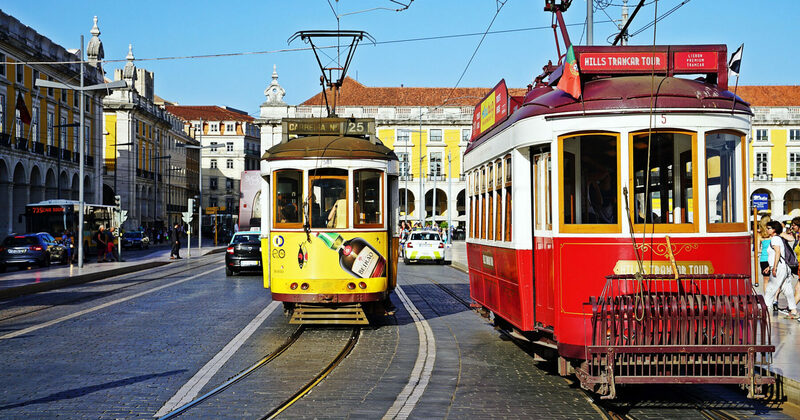 If you are planning on covering a lot of ground, consider the Lisboa Card, a multipass that can save you money on transportation. 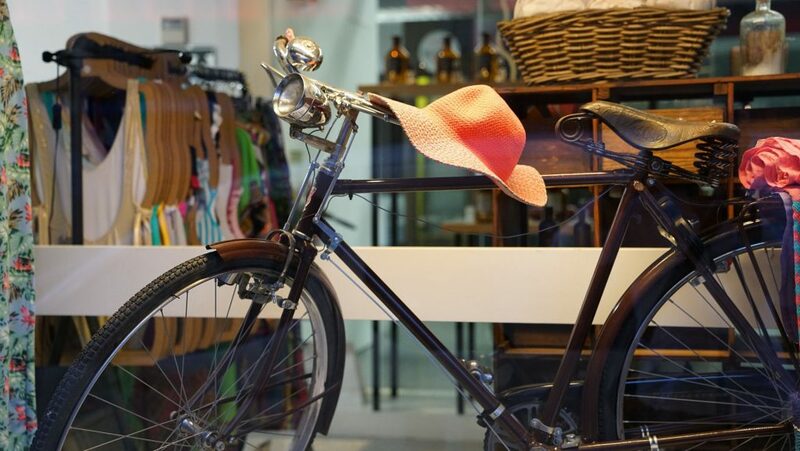 It provides access to most public transportation, as well as discounted admission at various attractions. Do try to get a window seat when flying to Lisbon. The landing approach is often spectacular. Don’t talk when a fado singer is performing, as it is considered deeply insulting. Portuguese people will remain absolutely silent during a song. Do say com licenca (with your permission) to say excuse me if you want to get past someone or end a telephone conversation. Desculpe or desculpa is used more as an apology if you have done something wrong or if you are trying to get someone’s attention. Don’t be afraid to send back unsolicited appetizers in restaurants. The waiter will usually bring a few dishes to your table, but they aren’t freebies, so decide whether or not you want to pay for them before tucking in.